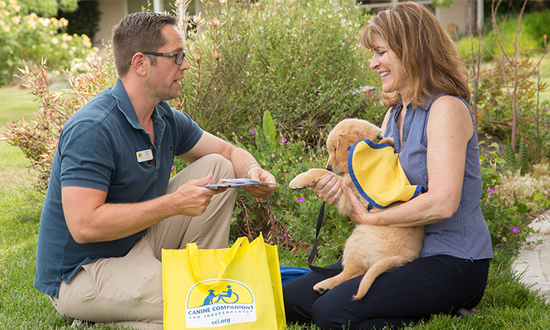 Get information on becoming a volunteer puppy raiser for Canine Companions. Learn what is involved in teaching an adorable pup to be ready for training by our Canine Companions professional trainers. 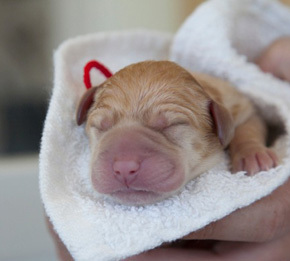 Canine Companions for Independence puppies are born into loving volunteer homes. Check out how you can become a volunteer caretaker for one of our wonderful male and female breeder dogs. 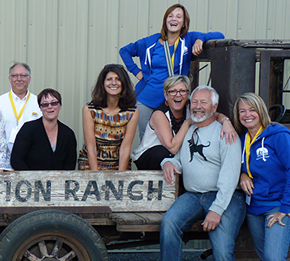 Want to get your service club involved in Canine Companions? Find out how your club can help provide exceptional assistance dogs for people with disabilities. Looking for Canine Companions volunteers in your area? 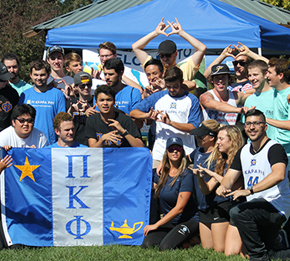 See where we have official chapters and volunteer groups around the nation. Canine Companions for Independence® has been providing assistance dogs to people with disabilities since 1975. You can help us unite people with trained assistance dogs in a powerful program that leads to greater independence. Every assistance dog starts as a puppy that needs a loving home. You can raise a dog and change a life. Volunteer puppy raising is an incredible way to help children and adults with disabilities live more independent lives. 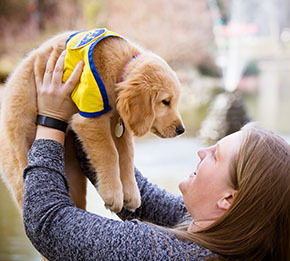 Volunteer puppy raisers provide Canine Companions puppies a safe home, take them to obedience classes, serve up a healthy diet, provide socialization opportunities and give lots of love.